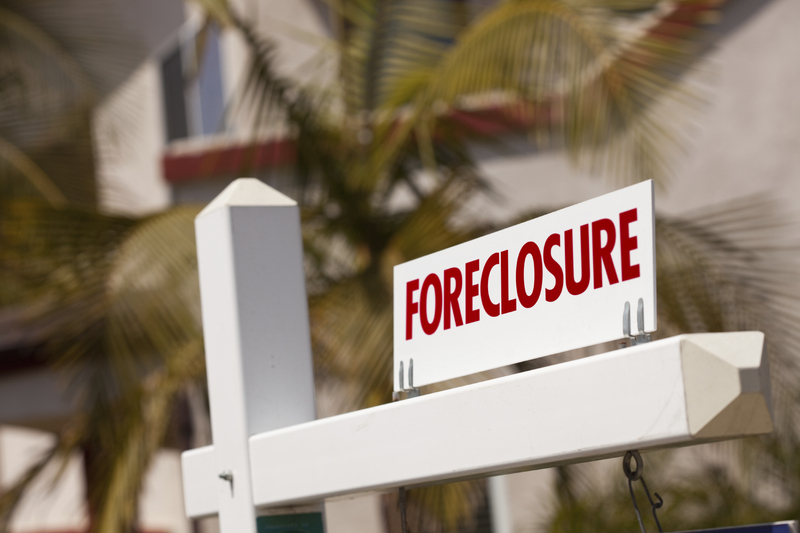 Bankruptcy prevents home foreclosure and will stop a foreclosure even if one has already been filed. As long as the home has not yet sold, bankruptcy will prevent the sale of your home. 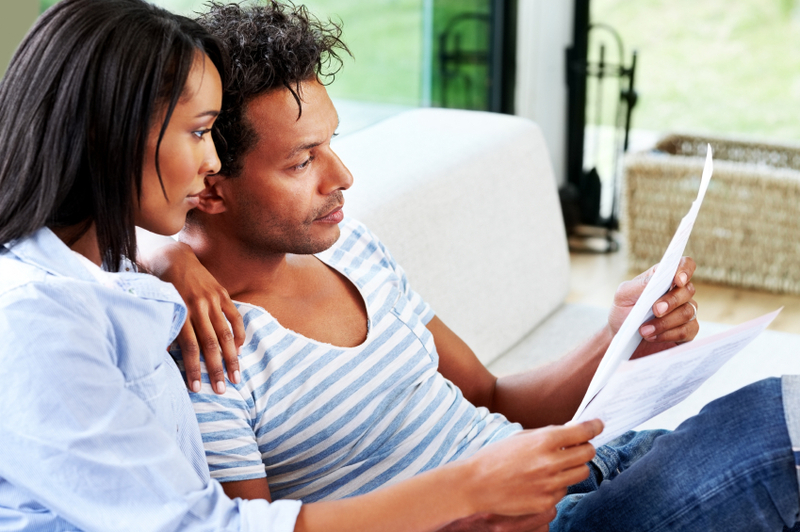 Chapter 13 bankruptcy can give you up to five years to catch up all of your missed mortgage payments. Chapter 13 can also be used to remedy escrow shortages. Chapter 13 allows you to eliminate legal fees charged to your mortgage escrow account balance by your mortgage servicer. When a chapter 13 is completed you can obtain a court order that states that your mortgage arrearages have been cured and that your mortgage payments are paid up to date. This important protection can be used in the future to protect you from erroneous allegations of mortgage arrearages. Chapter 13 also stops tax sales and tax lien certificate sales of your real estate taxes. Many people don’t realize that when you fall into arrears with your real estate taxes, your County Treasurer often sells your tax debt to a debt buyer. This debt buyer can charge exorbitant rates of interest as high as 18% APR. To add insult to injury, under state law, the debt buyer can charge you for their attorney’s fees for foreclosing on your home. The combination of high interest in high fees makes it almost impossible to save your home from foreclosure when your real estate tax lien has been sold to a debt buyer. Chapter 13 can prevent the sale of your real estate tax lien to a debt buyer. Chapter 13 can be used to catch up your real estate taxes directly with the county treasurer or to pay off the debt buyer who has purchased your real estate tax lien.